An easy to give and sure to please gift for just about anyone on your list is a getaway to The Polynesian Resort, in Ocean Shores. Holly says she puts a lot of creativity into wrapping The Polynesian gift certificate in a large package. 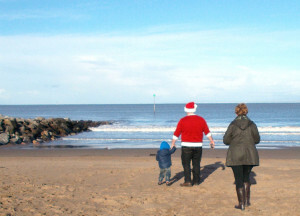 She’ll add items the family can use during their getaway, like big beach towels, sand toys, and flashlights. In addition to lodging gift certificates at The Polynesian Resort, certificates can also be purchased for dining at our onsite restaurant, Mariah’s, Ocean Shores’ most popular dinner spot. Mariah’s features tasty, family-dining with a complete menu from fresh seafood and choice steaks, to burgers, salads, desserts and nightly specials, too. Dining at Mariah’s is a special compliment to everyone’s stay at The Polynesian. 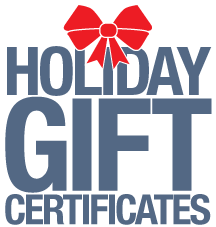 Gift certificates don’t expire, so the recipients can use them any time of the year. To purchase your gift certificates, call 1-800-562-4836. Certificates can be mailed to you or directly to the recipient. It’s one gift that will not be returned! 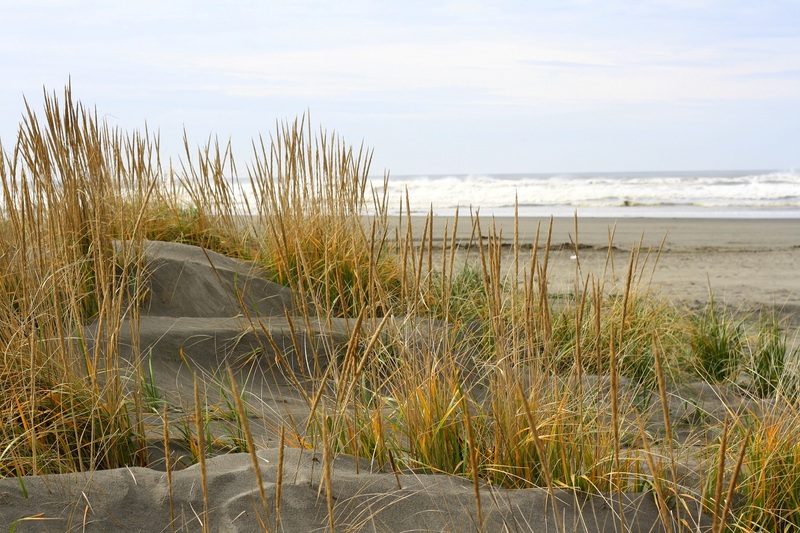 A visit to the Coastal In terpretive Center in Ocean Shores provides a fun and hands-on learning experience for all ages, fulfilling the center’s mission of promoting environmental stewardship. The non-profit Coastal Interpretive Center is charged with educating the public concerning natural and man-made environments on the Point Brown Peninsula through the presentation of the history and ecology of coastal life. Popular displays include Native American artifacts and basketry, rock identification tables, and several collections of shells and whalebones. There are displays about maritime history, Japanese tsunami debris still washing ashore and information about the history of Ocean Shores. 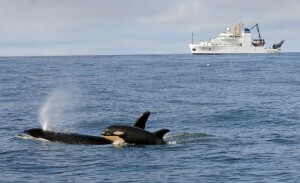 Natural history galleries focus on seabirds, area wildlife and marine life, particularly the Orca whales that live in the waters of the San Juan Islands. The center’s exhibits and displays captivate people of all ages and backgrounds. The Coastal Interpretative Center is open from 11 a.m.to 4 p.m. on Saturdays and Sundays, now through April. It’s open daily May through September. 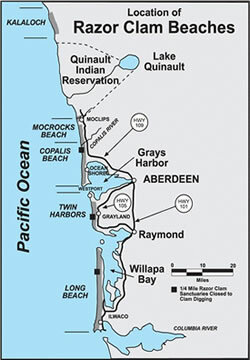 The center is located on the south end of Ocean Shores, between the Marina and the community club. A retail shop is operated on site, offering a wide variety of books and gifts. All proceeds help underwrite the center, which is also member supported. Visitors to the center are welcomed by volunteers who can guide you through the exhibits. Special or larger groups are encouraged to call ahead to make reservations. The center is located at 1033 Catala Ave, SE. For more information, call 360-289-4617. Its not too stormy yet, and there’s still time to unwind with a little fresh water fishing on Duck Lake, in Ocean Shores. In fact, the Washington Department of Fish and Wildlife reports that October is one of the best months for fishing the 27 miles of canals and lakes in Ocean Shores. Why not make plans now to book a suite at The Polynesian Resort and drop your line in Duck Lake? 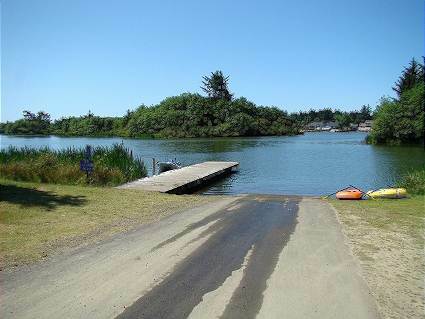 In the middle of Ocean Shores, Duck Lake is huge with plentiful wildlife and foul to catch your eye. The lake is stocked regularly with Rainbow trout and Jumbo Rainbow Trout, averaging 4-6 pounds each. More elusive are Largemouth Bass but there have been good reports on yellow perch and bluegill sunfish. The City of Ocean Shores maintains and patrols two public boat launches–one at North Bay Park, near the center of town and the other at Chinook Park. Anglers can fish off the docks, embankments or launch their own vessels. Both parks have ample parking, play areas, portable toilet and wheel chair accessible. Fishing licenses can be picked up in town at the Ace Hardware. 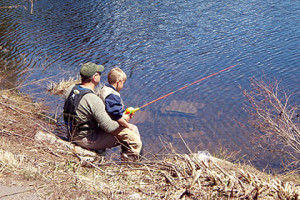 A one-day fresh water fishing license for residents is just $11.35. Non-resident fee is $20.15. Whether you catch a fish or not, you can always wind down the day at Mariah’s, Ocean Shores’ favorite restaurant, where you can enjoy fresh favorites and daily happy hours. 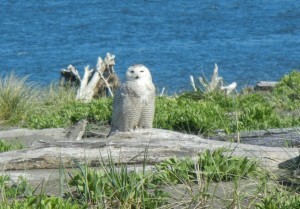 Bird watching in Ocean Shores is good any time of year. But it is exceptionally interesting now as migrating shorebirds pass through the Central Washington coast. The diverse habitat on the peninsula is exceptional. Nowhere else in Washington do so many diverse habitats co-exist–open salt water, ocean beaches, tidal salt marshes, freshwater ponds, deciduous and conifers woods, rock jetties and open fields. For that reason, over 300 species of shore birds and sea birds co-exist. 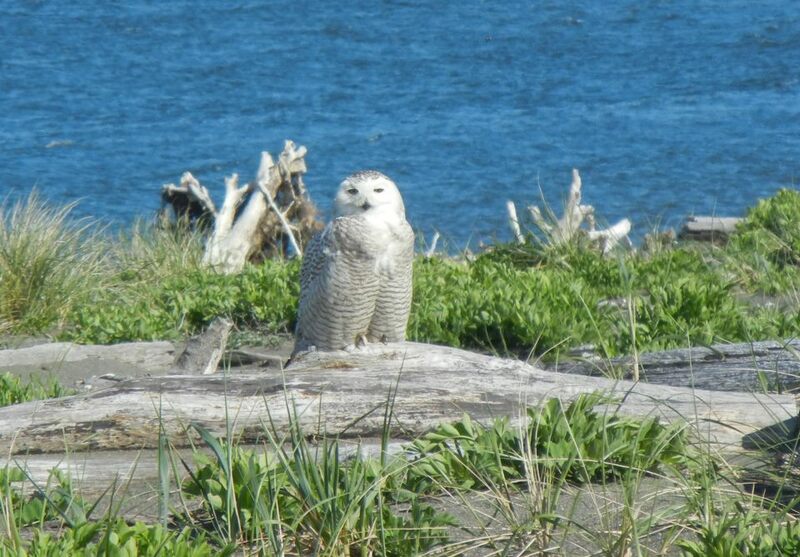 A snowy owl spotted in Ocean Shores. Washington State’s birds belong to 18 orders—or large groupings of related families and species. Easy to identify online, visit BirdWeb (a site of the Seattle Audubon Society) where you can search for a specific bird by entering its name or look for birds according to their groupings. Be sure to bring binoculars with you when you plan an autumn escape to The Polynesian Resort. Look up and around and you’ll be amazed at what you’ll see! Note: Washington’s state bird is the Will Goldfinch (Carduelis tristis), designated in 1951. It’s also known as the American goldfinch of will canary that live on a diet of mainly seeds. 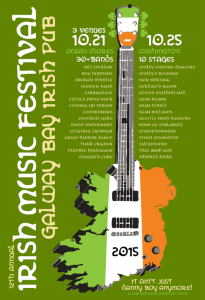 The 12th year of the Galway Bay Irish Music Festival, celebrating Irish songs, ballads, players and bands that will be flooding Ocean Shores, WA with music and fun for five days this October. Grab your mates—Irish or not–and book a roomy suite now at The Polynesian Resort for this five day festival celebrating the music, ballads and energy of Ireland. You don’t want to miss a minute of the music and fun. The Festival begins the evening of Wednesday, October 21st, 2015 and lasts until Sunday, October 25th, 2015. An eclectic mix of Irish bands, choirs and dancers hailing from throughout the United States, Canada and, of course, Ireland will be rounding out this year’s entertainment. Performances the Ocean Shores Convention Center are family friendly. Over 21 shows are held at the Galway Irish Pub. A complete schedule of performances are listed here. 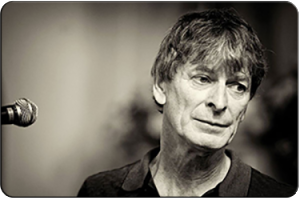 This year’s headline rs include Sean Kean, from County Galway, described as the`greatest musical find of the 90’s by `The London Independent.’ He is a singer and multi-instrumentalist of skill, acclaim and flair. 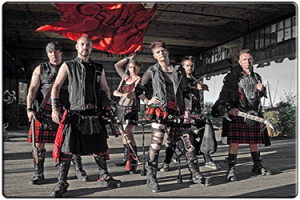 With blazing bag pips, mighty drums and the power of a rock bank, international performers CELTICA will also perform, taking audiences by storm with their high energy music, fire juggling and instruments with flamethrowers. An event not to be missed. Celtica with blazing bagpipes, drums and flaming instruments. 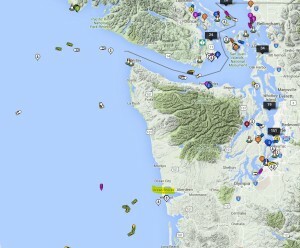 Ever wonder about the vessels off the Washington coast? Ever been curious about the ships and yachts off the Central Washington coast and around Puget Sound? Port pilots, dockworkers, ship spotters, and maritime enthusiasts rely on Ship Finder, an app that identifies commercial vessels and pleasure craft. You can view the information online or on your smart phone. Track a friend on a ship or boat, or just learn more about the vessels at sea. The Ship Finder App can be downloaded from the App Store or Google Play. The App works by picking up ship feeds used by commercial and pleasure vessels to transmit their name, position and status. The radio transmissions are sent to internet servers and uploaded onto live data coverage maps. It’s a fun way to see all the traffic on the water. If you have ever been curious about the ships from around the world or the yachts from afar that travel off the coast of Washington, and Harbor and Puget Sound, this is how you can learn more. The Polynesian Resort in Ocean Shores offers ocean front suites are great for spotting vessels at sea. Copalis Beach, also known as Ocean Shores. 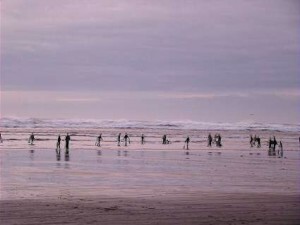 Olympia – Clam diggers got a green light to proceed with a two-day razor clam dig starting May 2 at Copalis and Mocrocks Beaches, in Ocean Shores. The Polynesian Resort in Ocean Shores has long been a favorite of retreat for fans of razor clam digging. The Washington Department of Fish and Wildlife (WDFW) approved the digs after marine toxin tests showed the clams on those beaches are safe to eat. All of the digs are scheduled on morning tides. No digging will be allowed on any beach after noon. WDFW has also proposed additional digs in May, pending the results of future marine toxin tests. 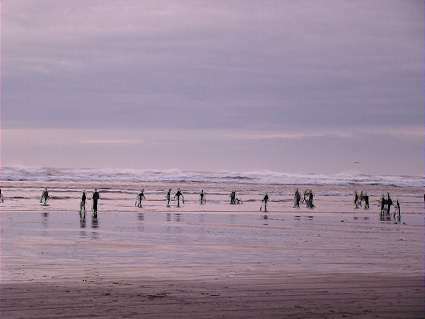 All diggers age 15 or older must have an applicable 2015-16 fishing license to harvest razor clams on any beach. Licenses, ranging from a three-day razor clam license to an annual combination fishing license, are available on WDFW’s website at https://fishhunt.dfw.wa.go and from license vendors around the state. During all upcoming digs, state wildlife managers urge clam diggers to avoid disturbing snowy plovers and streaked horned larks. Both species nest in the soft, dry sand at Leadbetter Point on the Long Beach Peninsula, and on a section of Twin Harbors beach. Proposed digs are tentatively scheduled on the following dates. The deadline to submit work for the annual Fine Arts, Photography & Electronic Media Show is Monday, April 20 for the event scheduled for April 24-26 at the Ocean Shores Convention Center. “Many of our guests love to attend the event, and as artists, are inspired by the natural beauty of the area,” according to Tate Johnson, general manager of The Polynesian Resort, in Ocean Shores. The show begins on Friday April 24, with a special artist reception Friday evening starting at 6:30 p.m. The theme will be “Beach Time,” and artists will be on hand to perform a “Quick Draw” at 7pm, creating finished pieces that will be up for bid that evening. 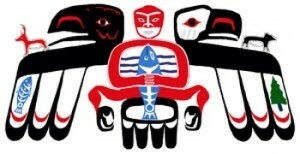 The Associated Arts of Ocean Shores will split the proceeds, raising funds to support the Outreach High School Scholarship for 2015 and the purchase of art supplies for North Beach High School Art Program. If you’d like to attend and have a chance to meet many of the award-winning fine art, photography, electronic media and 3D artists, contact Chris Chappon by email at chrisc747@live.com or by phone (360) 289-5655. Providing the best of Mother Nature with plenty of kid-friendly attractions! the Polynesian Resort Featuring a sparkling indoor pool, sauna and spa. There’s also a game room, a private park and delicious family-dining at Mariah’s Restaurant.